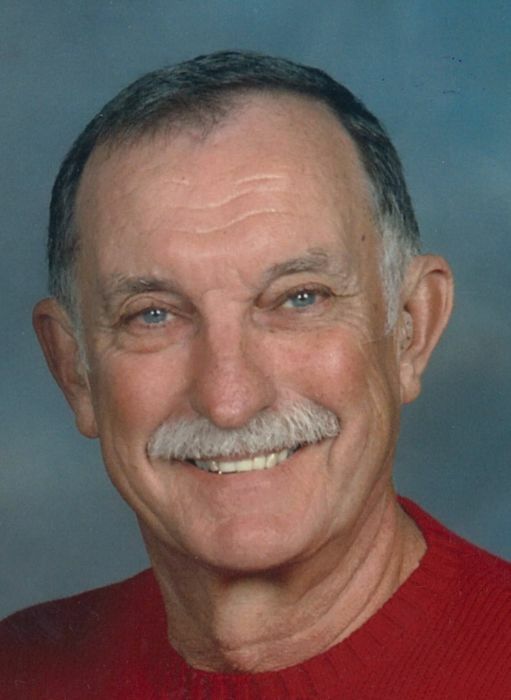 Rock Hill, SC – Mr. Michael J. Slapak, 76, passed away on Friday, February 1, 2019 at Autumn Leaves Facility of Fort Mill. A memorial mass will be held at 1pm on Thursday, February 7, 2019 at Saint Mary Catholic Church, with Father Joseph Pearce officiating. Born in White City, IL, Mr. Slapak was a son of the late William James Slapak and the late Ann Tenikat Slapak. He was also preceded in death by his son, Michael J. Slapak, Jr.; and his brother, James Slapak. He was a US Coast Guard veteran of the Vietnam Era and was retired from Celanese with 28 years of service including assignments in Virginia, North and South Carolina and Frankfurt, Germany. He graduated in electrical engineering from the Missouri School of Mines in Rolla, MO and received his MBA from American University. He was a member of Habitat for Humanity, the Savannah Lakes Power Squadron, Good Shepherd Catholic Church Men’s Club, Adopt-A-Highway Road Warriors and was president of multiple homeowners associations. He loved sports, was an avid golfer and a marathon runner. He was a member of Saint Mary Catholic Church. Surviving are his wife of 53 years, Frances Kravanya Slapak; two daughters, Karen (Chaplin) Spencer and Julie Kanes, both of Rock Hill, SC; and four grandchildren, Michael and Joshua Kanes and Will and Hannah Spencer. The family will receive friends immediately following the service. In lieu of flowers, memorials may be made in Mr. Slapak’s name to Saint Mary Catholic Church, PO Box 11982, Rock Hill, SC, 29731; or to Abbeville/McCormick County Habitat for Humanity, PO Box 238, McCormick, SC 29835-0238.